Spring is the season for new blooms. Although spring time comes at different times at the North Hemisphere and South Hemisphere, most of the flowering plants give their best blooms on this season. 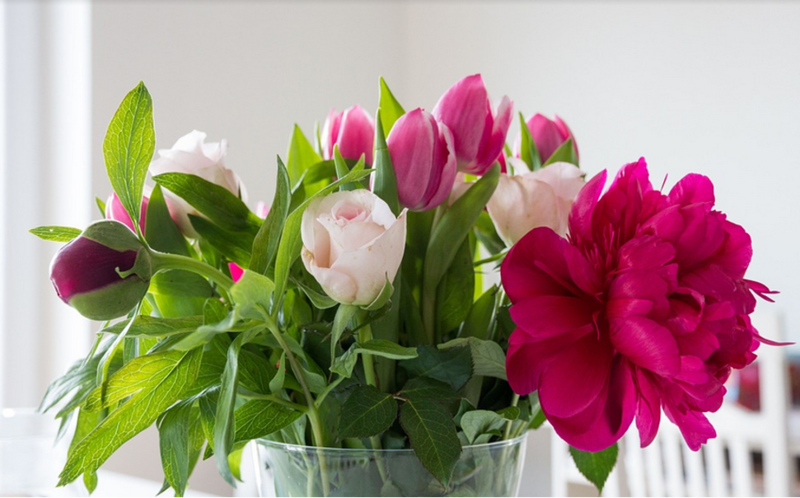 If you are sending flowers on spring season, Little Flower Hut offers these flowers: Anemone, Amaryllis, Cherry Blossoms, Calla Lilies, Gardenia, Hyacinth, Stargazer Lilies, Orchids, Peonies, Sweet Peas, Tulips, Zinnias, and many more. There are also a large variety of flowers that bloom and grow better during the sunny and warm summer season. 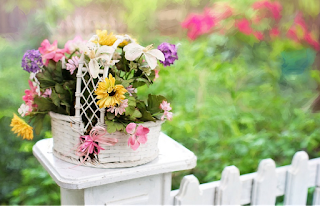 The florist has these varieties of flowers at summer time: Alstroemeria, Chrysanthemums, Dahlias, Euphorbia, Gardenia, Gladiolus, Hydrangea, Irises, Lilacs, Casa Blanca Lilies, Stargazers, Daisies, Sunflowers, and more. You can choose a hand bouquet or flower arrangement of mixed flowers of summer for your special flower gifts. During Fall Season, crops are mostly harvested and leaves change their colors. 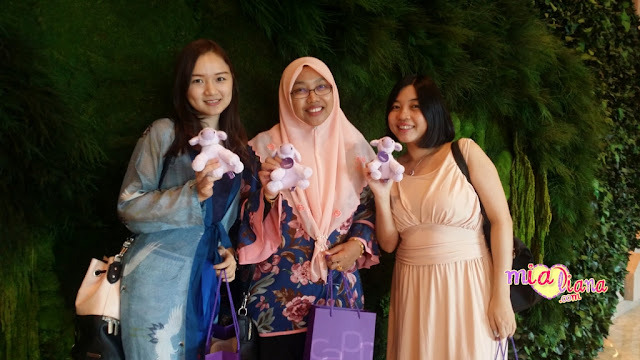 This is also a time when you can send florist delivery of flowers such as Carnations, Baby’s Breath, Orchids, Queen Anne’s Lace, Quince, Star of Bethlehem, Rowen Berry, Lilies, Gloriosa, and more. Whether for birthdays or anniversary or any other occasions, romantic and non-romantic, you can choose the best flowers to send to your loved ones and friends. The flower shop is also happy to present an array of beautiful blooms during the winter season. Aside from the Poinsettias and Hollies, other flowers also bloom in plenty. You can choose to have the Narcissus flowers, Gerberas, Amaryllis, Alstroemeria, Acashia, Evergreens, Helleborus, Pansy, Pepperberry, Protea, Roses, Christmas Cactus, and more. Each season offers different flowers for your special Flower Delivery for every occasion. No matter what the occasion is, you can find a beautiful flower to use for a wonderful and fabulous bouquet or arrangement for gifting or decorating purposes. Let the florist help you pick the best flower depending on occasions and on the types of flowers based on season. bestnyaaa kalo ade org deliver bunga kat kite..hehehhee..